Junior forward Ajdin Penava fights for a turnover on defense. Penava continues to lead the nation in blocks. 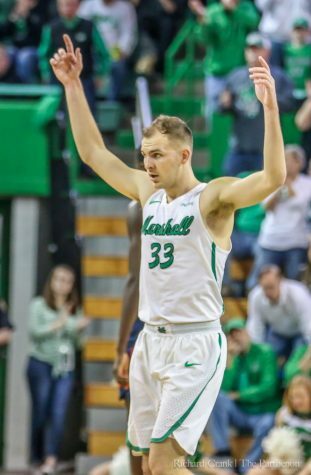 Marshall men’s basketball (14-6, 5-2 CUSA) won Saturday night over UAB (13-7, 4-3 CUSA) in overtime in front of a packed Cam Henderson Center by a score of 86-78. 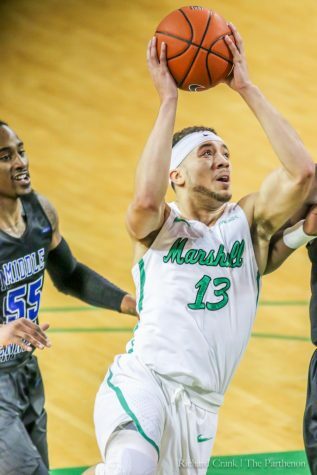 With the victory, Marshall knocked off the top two teams in the Conference USA men’s basketball preseason poll in the same week. 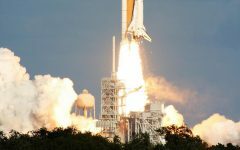 The game was off to fast start when UAB scored on their opening drive and went on to lead 9-2 within the first two minutes of the game. 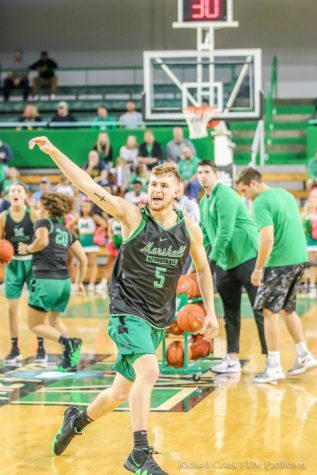 Marshall’s junior guard, C.J. 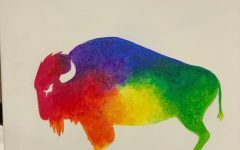 Burks, kept the Herd in the game, sinking three threes and a jump shot to keep the Herd trailing by only two after almost seven minutes of play. 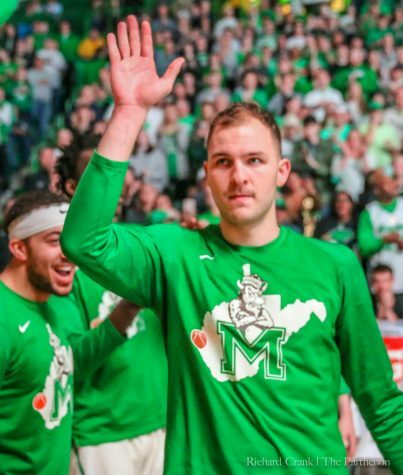 Burks (24), Peneva (17) and Watson (16) were the high scorers for the Herd in a game where Marshall struggled offensively shooting only 36.8 percent from the field. 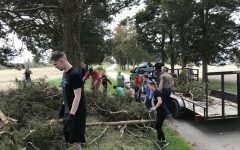 Chris Cokley (28) and Nate Darling (21) both scored over twenty points for the Blazers. 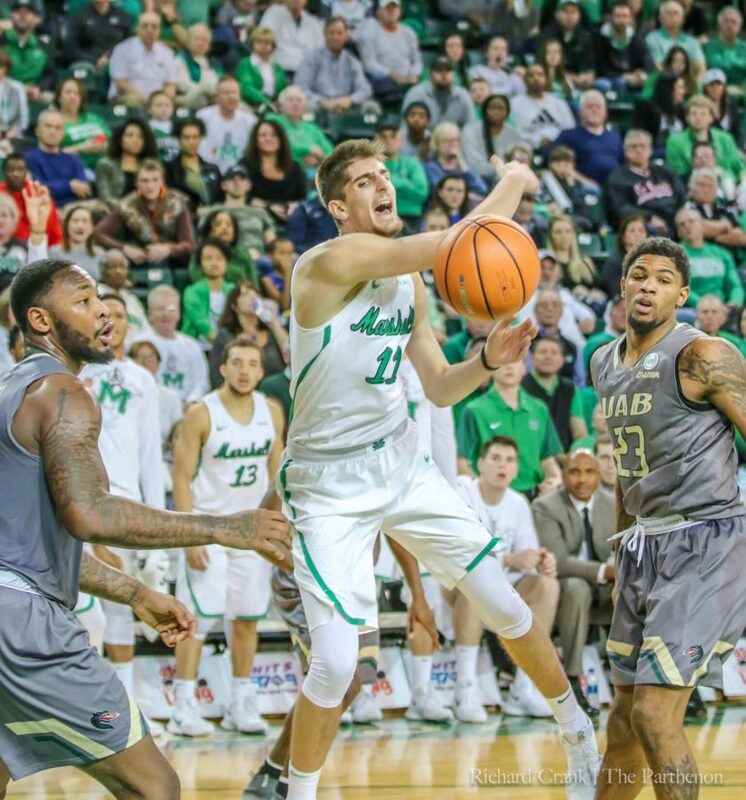 Where Marshall struggled offensively, they made up for it on the defensive end. 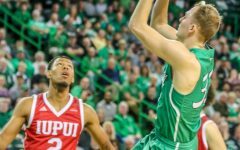 They forced UAB into 16 turnovers, had 10 steals, and four blocks. 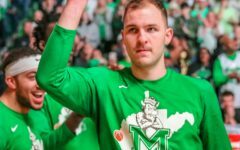 The Cam Henderson Center was packed with over 6,700 fans on Saturday night, and Elmore said the players could feel the energy. The game seemed to come down to free throws. 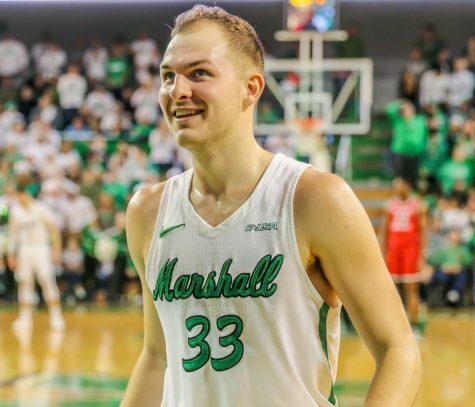 Marshall shot 100 percent from line, sinking 18-18 free throws. On the other end, UAB uncharacteristically shot 38.5 percent from the free throw line. 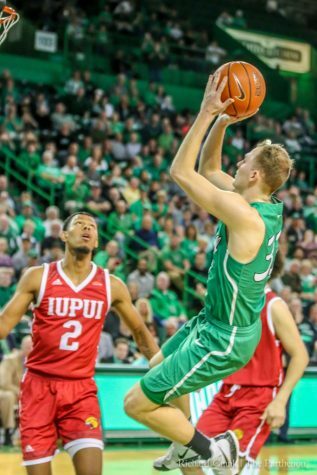 With the win, the Herd is now one game shy of being in a three-way tie (Middle Tennessee, Western Kentucky, Old Dominion) for first in Conference USA. 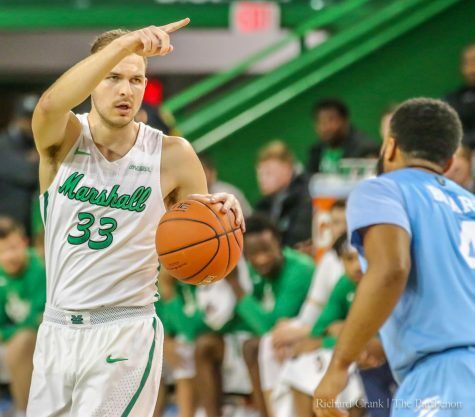 Marshall is off until Jan. 27 when they travel to Western Kentucky for the first conference rematch of the season.